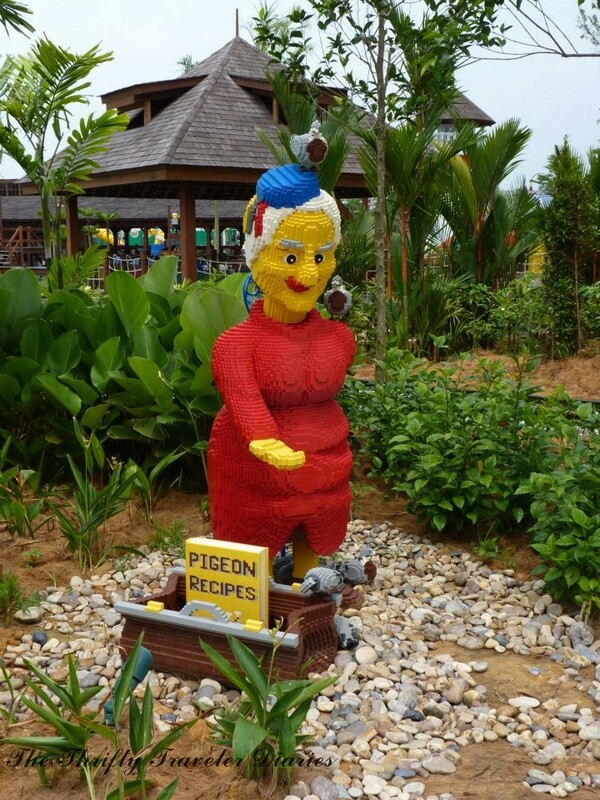 Legos are everyone’s favorite childhood toys and being in Legoland, Malaysia made me look back to the days when I would build whatever I could think of using Lego bricks. 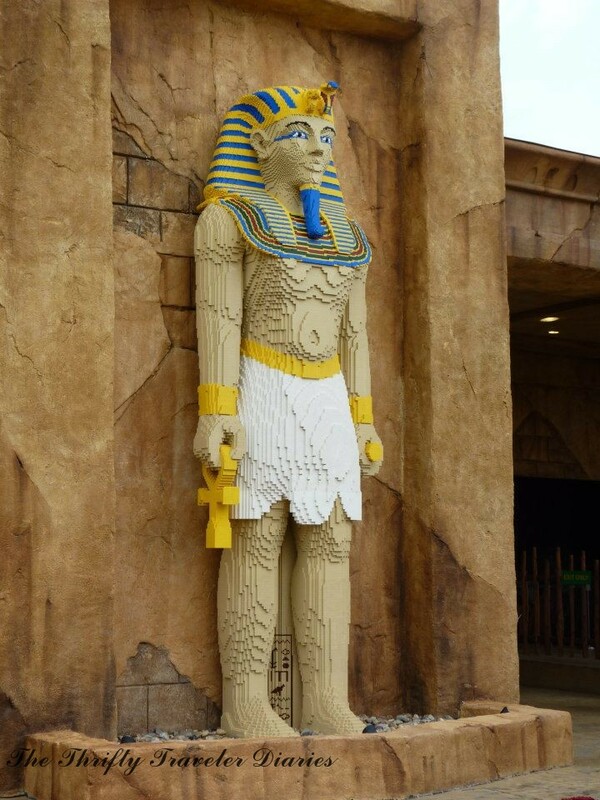 The theme park was full of colours, of Lego people and Lego rides. It was just like being to my carefree childhood days. 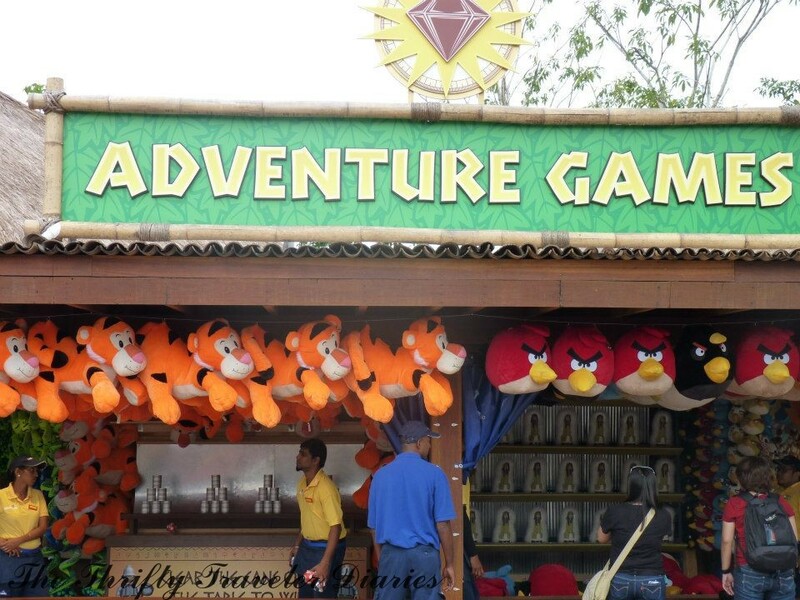 The rides are more appropriate for children but this has not stopped eager parents from joining their little children and sharing fun and laughter with them. 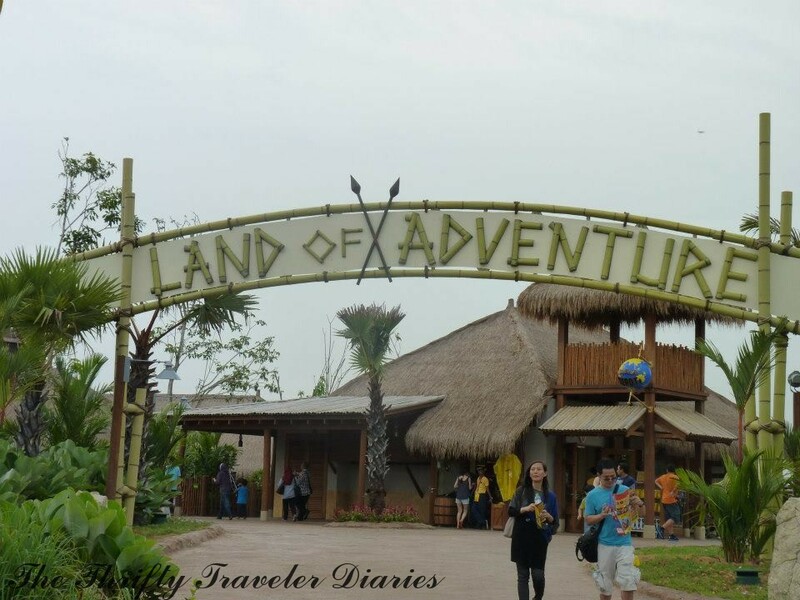 I, myself, have tried the rides and they gave me quite a thrill. 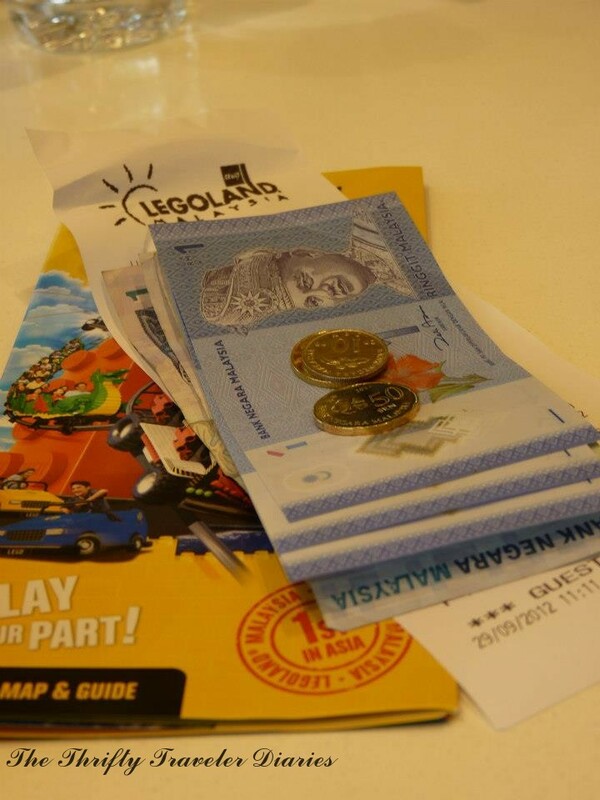 Legoland is located in Johor Bahru, Malaysia, just a short bus ride away from the city-state of Singapore. The bus ride costs about SGD $20.00. 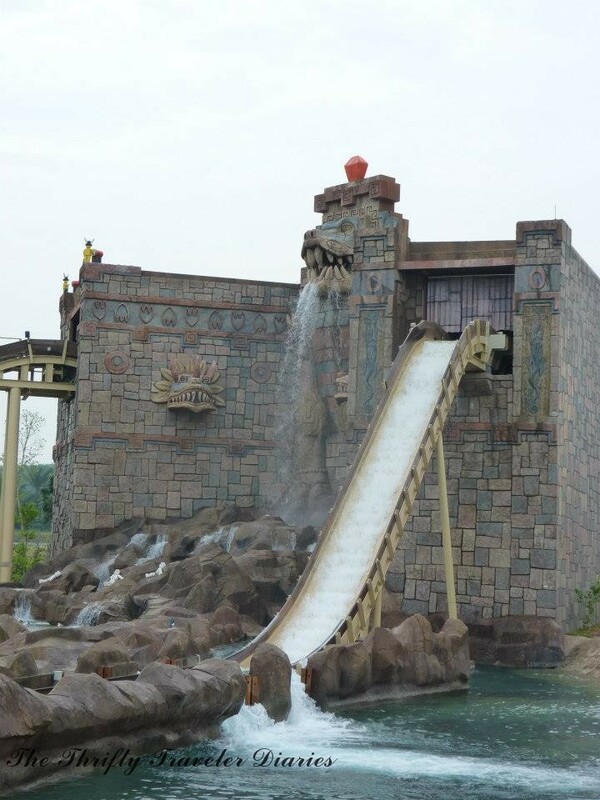 The theme park is open from 10am until 6pm. However, during weekends, school and public holidays, the park has longer opening hours. Attraction queue lines close at posted park closing times. Park guests who come from far places, which make it quite difficult to travel on the same day after visiting the theme park, will find it very convenient to check in at the Legoland Hotel. The reservation operating hours is from 9am to 7pm from Monday to Sunday at +607 597 8888.